Creative Herbal is based in Los Angeles, California. We guarantee the quality of all our products to be the best. If you have any comments or concerns reach out to us at creativeherbal@gmail.com. +1 818-861-9566 Office hours Monday-Friday 10am-6pm Standard Pacific Time.  Stock Creative Herbal in your store!